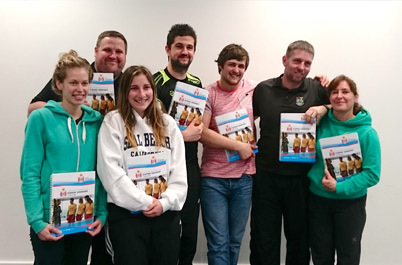 The RLSS NPLQ Trainer Assessor Course - Unit 1, this course develops experienced lifeguards who are wishing to take the next step in their lifeguarding career giving them the opportunity to be able to train and assess the UK’s leading lifeguard qualification. There is a maximum of 12 candidates per course, so please book early to avoid disappointment. To train Unit 1 of the National Pool Lifeguard Qualification (NPLQ), you will need to become a Pool Lifeguard Trainer Assessor (Unit 1 TA). If you are wishing to train Unit 2 of the National Pool Lifeguard Qualification (NPLQ), you will need to become a Pool Supervision Trainer Assessor (Unit 2 TA).